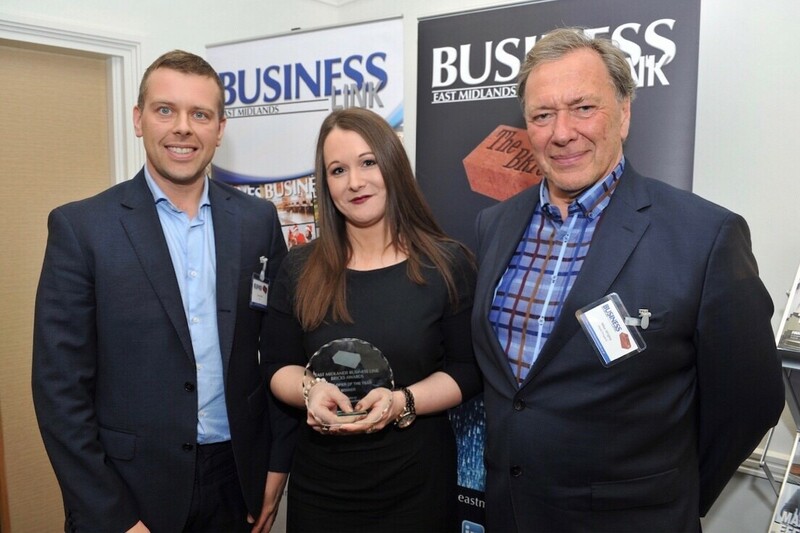 PMW Property are proud to receive the Developer of the Year 2019 Award for East Midlands Business Link for outstanding achievements in the property sector over the past 12 months. This prestigious Award sponsored by Ward Recycling takes nominations from all Developers in the East Midlands Region and competition for the top spot was strong with major businesses in the sector in the line-up. PMW Property was applauded for the diverse mix of developments and strong relationships with their clients. In her message of thanks at the Awards ceremony held at Trent Bridge Cricket Ground, Property Manager at PMW Property, Victoria Wrigley, paid special thanks for the support shown to the Company by the local and national agents who have worked alongside PMW to achieve a string of property deals throughout the year. We are now looking forward to the next development and success.